I thought grit would make me successful. But it almost cost me everything. A few years ago, my daughter came home looking pale. She’d gotten a “C” on her 6th grade French quiz and was distraught. She was afraid of how I would react. “It’s not a good grade, but this was your first French test,” I told her. “You should ask the teacher if you can retake it after you study some more.” I gave her a hug and felt her exhale, just a little. She studied, retook the test and did much better. I was proud of her. But what struck me most was my own reaction: I’d been kind and compassionate in a way I rarely was toward myself. I wasn’t good at practicing self-compassion. My expertise was grit — in fact, I’m one of the “grittiest” people I know. Success-wise, grit is supposed to be a good thing. It helps us persevere to reach our goals. For me, grit came at an early age, and it almost killed me. 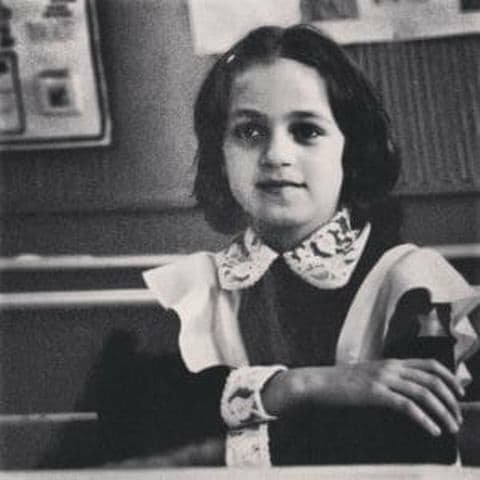 When I was 13, my parents and I escaped persecution as Jews in the former Soviet Union and came to the United States as refugees in 1989. My parents left everything behind to give me the opportunity to build a life in America. We initially lived in the projects outside Detroit, and we were on food stamps and welfare for a time until my parents found jobs — my father as a scientist and my mother as a piano teacher. Click here to keep reading this article at The Washington Post.